I am new to the area and didn't have a dentist in place when my crown came off (those delicious, sticky jelly beans). My insurance company recommended this office and they got me in the next day. I very much appreciate how friendly and helpful they were. I got a cleaning, my impressions done for the free teeth whitening program they have going on (as Audrey said "free, free, free"), and my temp crown is in place all within 3 days. Another perk, not only are they just around the corner from where I live, they also have multiple offices in case we ever move. Dr Fitzhugh, Audrey, Peyton, Mandy, Crystal, and Malissa - you guys rock! I'm sure the rest of the team does as well. Thank you for taking such good care of me! First of all I am TERRIFIED to go to the dentist but Dr Terry Turner was recommended by one of my close friends. So I ended up going there and their ENTIRE STAFF and DR TURNER are wonderful!! I have been going there for at least 3 years now and I will not use anyone else but DR TERRY TURNER. I even told him how GREAT a job his staff does. 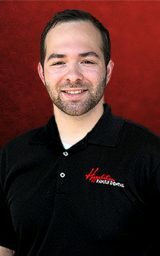 Thank you to the ENTIRE STAFF for always making me feel comfortable and so nice to me!! Dr. Thomas is amazing! I wouldn't go to anyone else! Carolyn is top notch! I won't even make my appointment if she isn't assisting Dr. Thomas. Leigh Ann is the best hygienist ! Amanda was great today as well, assisting Dr. Turner. So happy and thankful for all! I was looking for a dental office that is open on Fridays and i found Them and i cant be more happy. I want to give a big shout out to Audrey and Kristy, Getting your teeth cleaned has never been more fun. They make you feel at home and make sure your at ease before anything happens. When the Cleaning process begings Audrey will have you laughing as she works.. Its a good feeling to want to get your teeth cleaned and if you do ask for Audrey for sure! The whole staff rocks as well! This is an absolute Joy to come here. Everything is so organized the dentist are second to none. Catey such a friendly person and makes your appointment such a joy.. But the STAR of the show would have to be Audrey she is EXTREMELY thorough and professional . She is always a joy and really loves what she is doing. Her consultations are second to none. Audrey will definitely take care of your teeth. Highly recommend this dental office! Have been a patient here for years, always a great experience. Super friendly, knowledgeable staff. My hygienist, Leigh Ann, is great, the best there is! Her assistant Catey is super sweet and helpful. Dr. Thomas and Carolyn are just as amazing and always take care of any dental issues I have. By far the best dentist office! I cannot say enough wonderful things about the Bartlett location. I have gone to Dr. Thomas' office for over 25 years. My hygienist for over 10 years has been Sheri Bearden --- she is awesome. I am definitely not a dentist friendly person, but the two of them have eased my fears. Sheri does a fantastic job and eases my dental anxiety. If you have a fear of the dentist/hygienist like I did ----- go see them, they know how to put you at ease ---------------- and BONUS, you will have an AWESOME smile. Thanks again for helping me conquer those fears and keeping my smile wonderful. This was my first time visiting this office for a routine cleaning and I had a great experience. I was assigned to Dr. Turner and his hygienist, Sherry. They treated me very well and I look forward to my next appointment. I think this was the best cleaning I have ever received! I actually felt the cleanliness. Thanks Sherry! Not being a fan of dentists, Audrey has made a believer out of me. She listened to my past experiences and made every effort to make me comfortable during my visits. If you're like me and it has been a while since your last visit to a dentist and you're feeling nervous about seeing one, take the chance and set up an appointment. She'll make you feel welcome and treat you well. Thanks again, Audrey! Today was my second visit with Higginbotham Family Dental. I went in to just get a crown on a recent root canal. Figured I’d go ahead and schedule a cleaning. Not only are the front desk and check out people so friendly they we actually able to get me right back in today with only a few minute wait! I saw hygienist Audrey who was amazing and so gentle with her cleaning. I always feel pain with my cleanings due to sensitive teeth but I did not feel any discomfort while she was cleaning. Dr. Turner is an amazing dentist who actually takes the time to sit an explain things to you thoroughly without making you feel like a bother. (That was my problem with my last dentist) I love this dentist office and will definitely continue to go there for all my treatments! Highly recommended. Great, friendly service. I had arrived 20 minutes early and the doors were still locked, but Crystal let me in and kept me out of the rain. Crystal was my first interaction with this dentistry and she, as well as another staff member, kindly answered any questions I had with filling out my paperwork. I had my teeth cleaned by Audrey, who was very pleasant and very informative about my dental care. Any nerves I had about having my sensitive teeth being touched were calmed, and it was my first cleaning in a while where I didn’t need to be numbed. Audrey stated what she was doing and was clear in explaining things to me when she started working in my mouth. I highly recommend giving this dentistry a visit, especially for us apprehensive types. If you're in East Memphis/Bartlett area, definitely go to Higginbotham Family Dental for your dental needs. I'm normally paranoid and afraid about going to my cleanings every 6 months, but the staff makes me very comfortable. Audrey has done my cleanings twice already. She answers every question with confidence and ease. Very knowledgeable and pleasant to talk to. Definitely a gem at this establishment. I look forward to seeing her again for my next cleaning. Ask for Audrey. She is the best. She's been my hygienist for roughly 20 years and I can't imaging entrusting anyone else with the health of my teeth. Audrey does a wonderful job every time and truly cares about her patients. I have been letting Audrey clean my teeth for about 17 years. She is the most thorough hygienist I have ever seen, not to mention see is so personable and sweet. She also sees my parents and my sister, we love her!! Christy was also very sweet. I learned about Higginbotham Family Dental at a health fair . Making that first appointment was one of the best decisions had made all year. When I first entered the facility the friendly staff was great. little to no wait time My hygienist Audrey is phenomenal. She is wonderful. Beautiful smile , friendly and helpful. She put me at ease . And Kristy was super sweet and we talked like old friends. Upfront estimates made budgeting easy . Scheduling , text message reminders made visits a breeze. I would recommend Higginbotham Family Dental Bartlett to anyone in the Memphis area. I have been going here for years, even before it became Higginbotham Family Dental, and the service is always excellent! Audrey is the main hygienist that I see and she does a phenomenal job. I always look forward to seeing her! She literally treats you like you are family and always has a smile on her face. Would highly recommend going to see them for any work on your teeth! I have been a patient at Higginbotham (formerly Bartlett Dental Clinic) for many years and have been always been treated by dental technician Audrey. I recommend Audrey as an excellent and knowledgeable professional who gives expert and caring service, and is an all-around great person. This practice is fortunate to have her as an employee. My family has been going to this dentist office for years and they’re always so nice. Audrey has always been my hygienist and she’s so friendly! Her new assistant Kristy is so sociable and she and Audrey make a great team. I went to Higgenbotham dental today and I wanted to rave about Audrey. She is so sweet and very professional. She does a wonderful job. Her assistant, Kristy was also awesome. Kristy was very personable and careful. What a great team! I will return to this office because of Audrey- that is how much I trust her and I know my teeth are in good hands. Thank you Audrey and Kristy! I've been coming here since I was a little girl and every visit I receive a warm welcome back. Audrey has been my hygienist for several years now and she always remembers what's going on with me and my family and makes every visit feel like catching up with an old friend. This past visit I got to meet Kristy and I can already tell she's going to make a great addition to the practice. Even though I live in Ohio now, I still return here for my appointments when I'm in town because of people like Audrey and Kristy. I must admit I’m not the biggest fan of the dentist, but Mrs. Audrey makes my time there much more enjoyable. She always has a smile on her face and a story to tell, as well as gets the job done comfortably and efficiently! I wouldn’t have it any other way! Audrey is a fantastic dental hygienist and has always taken care of me very well. Her assistant Kristy was very helpful as well. Malissa, Crystal, & Amanda at the front desk did a wonderful job in helping me make my appointment. They are always friendly on the phone when ever I call needing something. Also very friendly when I walk in. Doctor Terry Turner and his staff are all rockstar’s. If you are looking for a dentist this is the place to go!!! Sherry is a fantastic dental hygienist and has always taken care of me very well. Her assistant Kristy was very helpful as well. Malissa, Crystal, & Amanda at the front desk did a wonderful job in helping me make my appointment. They are always friendly on the phone when ever I call needing something. Also very friendly when I walk in. Doctor Terry Turner and his staff are all rockstar’s. If you are looking for a dentist this is the place to go!!! I have been going to Dr. Thomas for about 25 years. He is the excellent dentist, very kind and patient! I was a little concerned when his practice was sold, but that was unfounded. 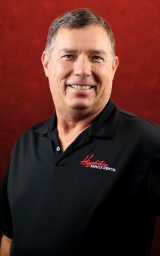 In fact, the SUPERB CARE I received at Bartlett Dental IS STILL THERE now that Dr. Thomas is with Higginbotham Dental. Dr. Turner is pretty awesome too. And I just love Audrey! She is a wonderful hygienist, who always puts me at ease. Kristy and Carolyn are also amazing and top notch. Even the front office staff of Peyton, Malissa, Crystal and Mandy (there may be others, but I don't know their names yet) are always pleasant, and helpful. I feel like a part of the family when I am there! Have been going to Dr Thomas for years and was a little worried about it when he went in with Higginbotham. No need to worry. Still the same great staff with some new great people added. Audrey has been my girl for years.Love her! Super sweet, like a friend, beautiful inside and out. Her assistant I met for the first time today, Kristy, sweet young lady. Enjoys there job, which is rare these days. Wouldn't go anywhere else! 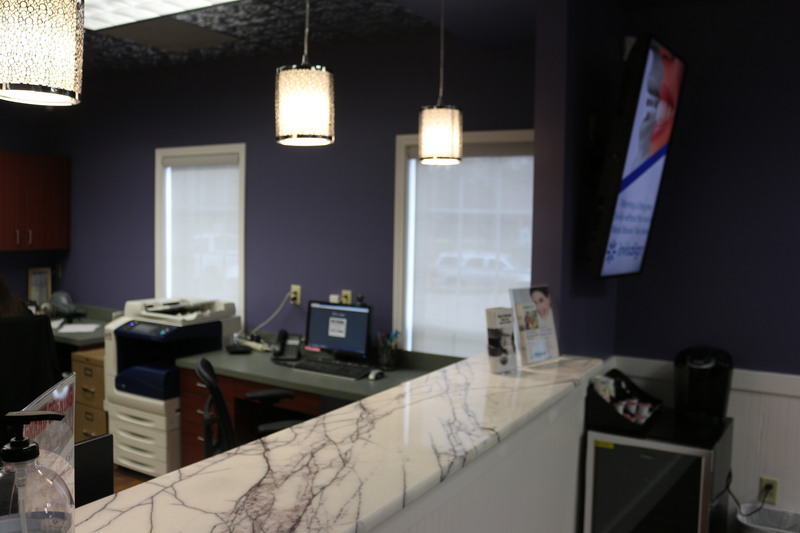 I had an amazing experience at Higginbotham Family Dental in Bartlett! I was super nervous because it'd been a while since I'd last seen a dentist and I knew I had some pretty serious things brewing. Peyton was a great help in setting up my appointment and giving me the new patient intro. She was so friendly over the phone and in person! Then Kristy was so sweet and patient while getting me situated, taking my x-rays and just checking in on me periodically. (It was such a relief to start a “dreaded” dental appointment with great encounters right off-the-bat!) Leighann was my hygienist and stellar! Seriously, she was awesome. Her bedside manner and knowledge were an experience all on its own. She had me rolling the entire time she cleaned on my teeth! She was fantastic. 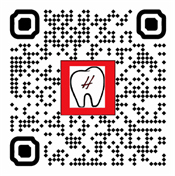 Dr. Higginbotham checked my teeth and even started on some of my treatments same-day! He was very tentative, answered all my questions and made sure I was always comfortable. Plus, his easy-going, friendly personality is exactly what I want in a dentist. I was very impressed. Anna assisted with my treatment and she was a real sweetie. She was thoughtful and encouraging throughout my treatment. I'm telling you, I've never had such a fun experience at the dentist! Amanda, Krystal & Melissa helped with the check-out process, billing/insurance questions and were just as nice and friendly as the rest of the staff. You can tell that they all really love their jobs which turned my weary, dental dread into a great experience from start to finish. THANK YOU ALL for going above and beyond. It is truly appreciated. My family and I have been seeing Dr. Thomas and Audrey for years, before they became part of Higginbotham Family Dental. Our care has always been top notch. I saw Audrey and her assistant, Kristy, yesterday for my teeth cleaning. I was seen on time and the service was exceptional as always. I always look forward to seeing Audrey! We have become friends over the years. I have been going to Higginbotham Family Dental in Bartlett for almost two years now. By far the best dentist experience I have ever had. Staff is always friendly and helpful. Audrey and Kristy are great! I never liked going to the dentist growing up. It was always a stressful experience for me. That all changed the day I walked into this office and met Dr. Thomas and his staff. This group of people are excellent at taking care of their patients. I have been coming here for almost 20 years now. Keep up the excellent work! Audrey was my dental hygienist and she was so sweet and very informative. Kristy, her assistant was wonderful as well. I have never laughed so much in one hour at a dental office. All of the staff were great and friendly. 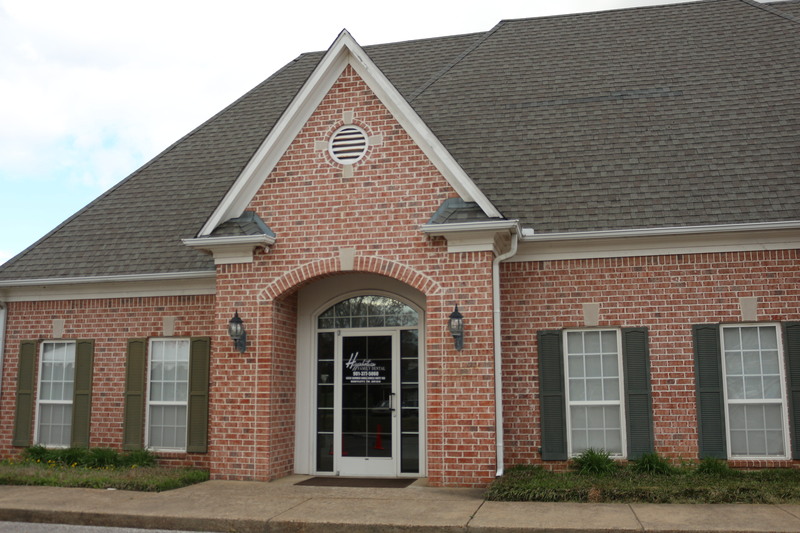 We are proud to offer exceptional dental care for your entire family in Bartlett, TN. 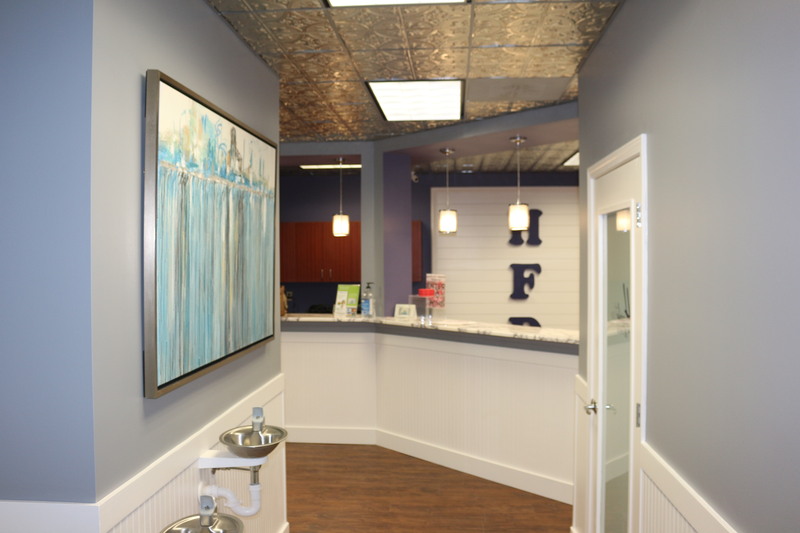 Our team welcomes new patients with comprehensive exams that include a cleaning and x-rays. 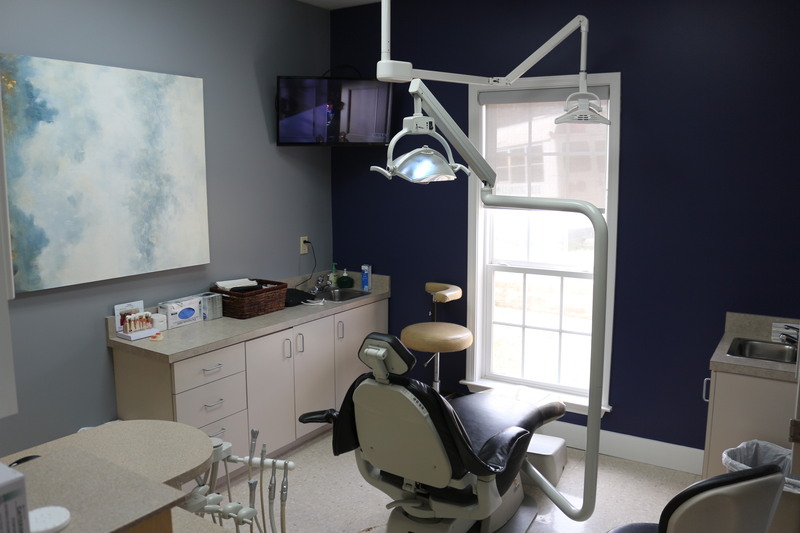 While our goal is to help you take care of your teeth and prevent any issues, we do provide a comprehensive array of restorative services. These include tooth-colored fillings, crowns, bridges, dentures and partial dentures. In addition, we offer dental implants and cosmetic dentistry services such as teeth whitening, porcelain veneers and metal-free crowns. 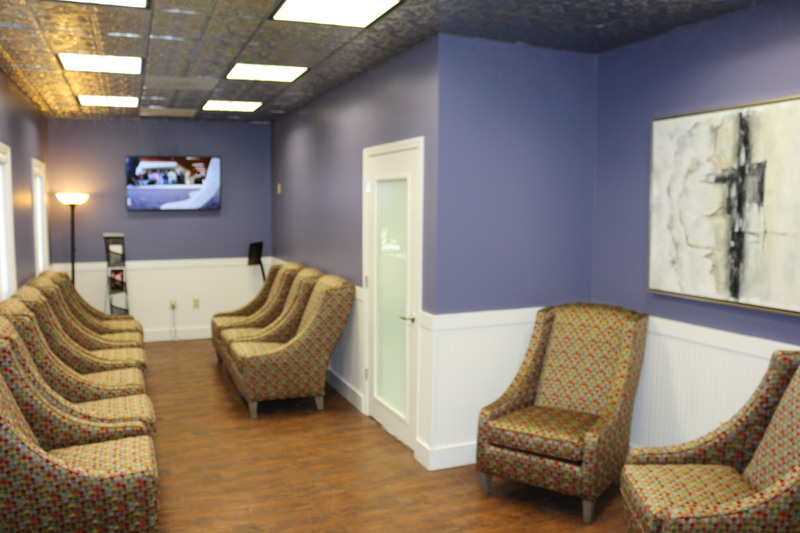 Braces and comprehensive smile makeovers are also provided to patients throughout Bartlett.